Company to focus on individual, small group and full team training sessions beginning Spring 2012. Soccer has been my life and it's my joy to share that passion with youth players. Arlington Futbol Academy (http://www.ARLfutbol.com) has officially launched an elite youth soccer training program in the Northern Virginia and Washington, DC Metro region. The company's stated mission is to: Provide superior soccer training for Northern Virginia youth players to improve skills, conditioning, and tactical knowledge. 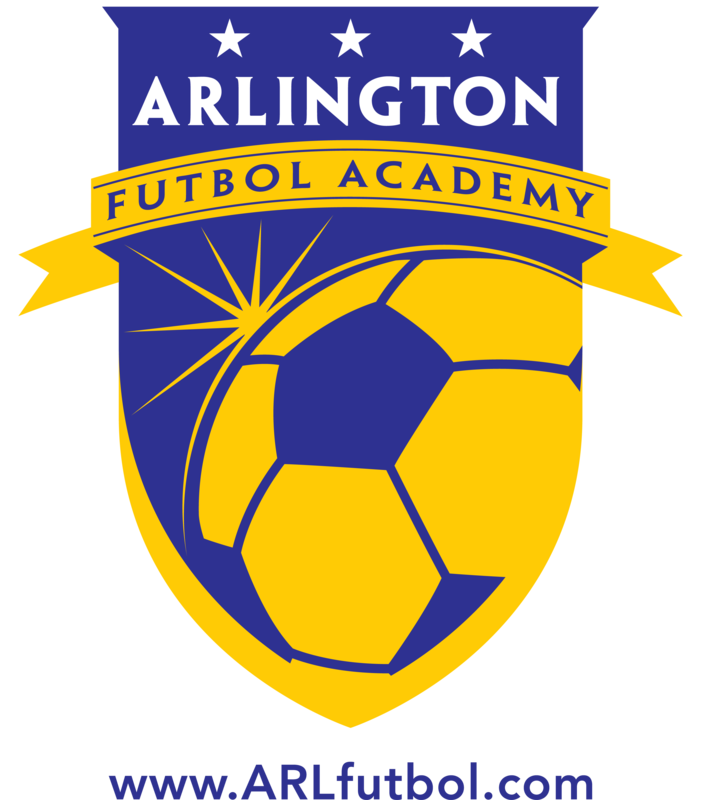 Arlington Futbol Academy is a supplemental training program and is not affiliated with any club. AFA will it participate in competitive matches, and it will offer training to players aged 7-18. Director James Mundia: "Our goal is to provide rigorous training in the fundamentals of the game. I'm shocked at how some players are at the top level of their clubs and are still missing key components to their game. Right now at the club level there is too much of a focus on competition instead of development. By taking the matches out, we're focusing on building the next generation of players that is ready to compete at a high level." Personal training sessions will take place in the North Arlington area, where players will have the option to do private sessions with a coach or train in small groups. AFA will also be holding a summer training program, with 5 days a week of training during the summer vacation for youth players. "Soccer has been my life and it's a joy to share that passion with these young players," says Mundia, who is an Arlington resident and a native of Kenya. "We started AFA to give players the tools they need to be the best they can every time they take the field. There is a real need for that in this area and we're happy to fill that gap." 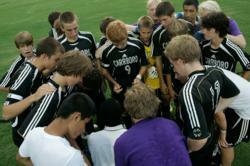 The Arlington Futbol Academy is an exclusive youth soccer training program designed to take players to the next level. AFA was created by James Mundia. James is a lifelong soccer player who has been coaching youth soccer at the club and school level for over ten years.